While issues like immigration, gun control, and foreign policy were on the minds of voters in the 2018 midterm elections, health care was one of their top concerns. According to a national survey conducted by the Pew Research Center, 75 percent of registered voters reported that health care was a “very important” issue in this year’s election. 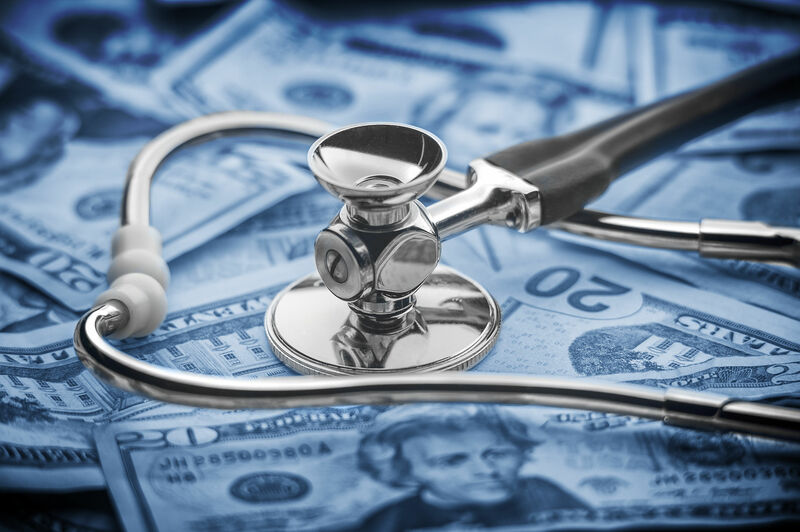 Polls by the Kaiser Family Foundation, Gallup, NBC News, and many others agree: Voters are concerned about the cost and quality of health care. Obamacare, Medicaid, and other federal health insurance programs limit the size and scope of free-market alternatives and state-based initiatives. Even so, association health plans, retail clinics, urgent care clinics, telemedicine, and direct primary care practices address the widespread desire for convenient, low-cost, and high-quality insurance options and delivery of care. To explain how these alternatives work, Terry invited the John Locke Foundation’s health care policy analyst Jordan Roberts to the show.